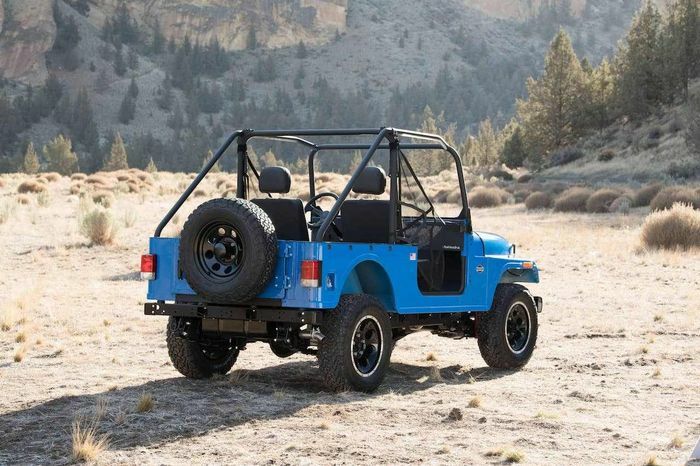 The Indian company has rejected FCA's complaint that the Roxor ATV is an "identical copy of the iconic Jeep design"
The chunky yet adorable little off-roader you see above is the Mahindra Roxor. Think it looks a little too much like a Willys Jeep? So does Fiat Chrysler Automobiles - the automotive giant recently tried to block the sale of the ATV in the United States. Where it gets a little complicated is the design of the grille: Mahindra is claiming that back in 2009, it struck a deal with FCA to use an approved grille design. Regardless, FCA wasn’t happy with the design of the Roxor, lodging a complaint with the US International Trade Commission. 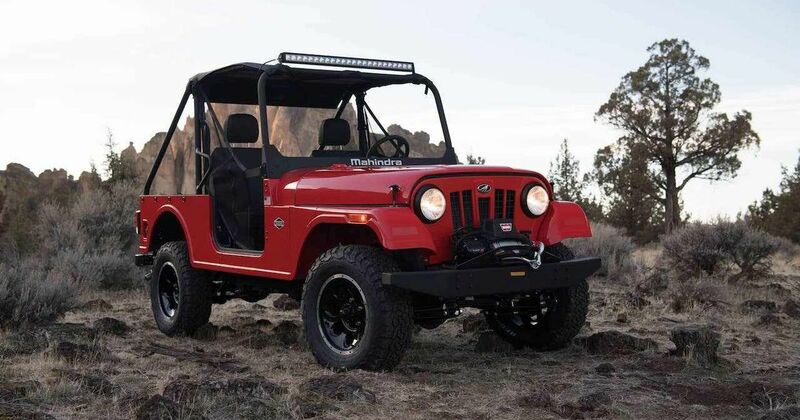 Mahindra - which has a long history of producing licensed versions of Jeep vehicles - has now hit back at FCA’s claims, filing a ‘public interest statement’ with the ITC. “Fiat is using the case to harm our Roxor business by creating negative publicity, damaging our reputation and our stature in the marketplace,” the company said. 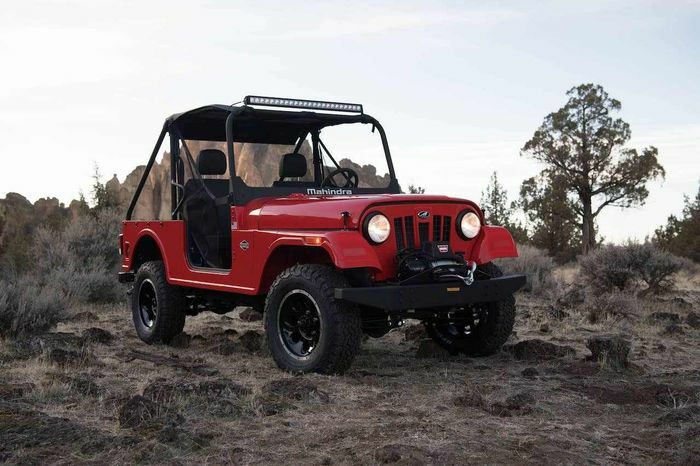 The Roxor ATV - powered by a 2.5-litre diesel engine making 62bhp and 144lb ft of torque - remains on sale in the USA for $14,999.